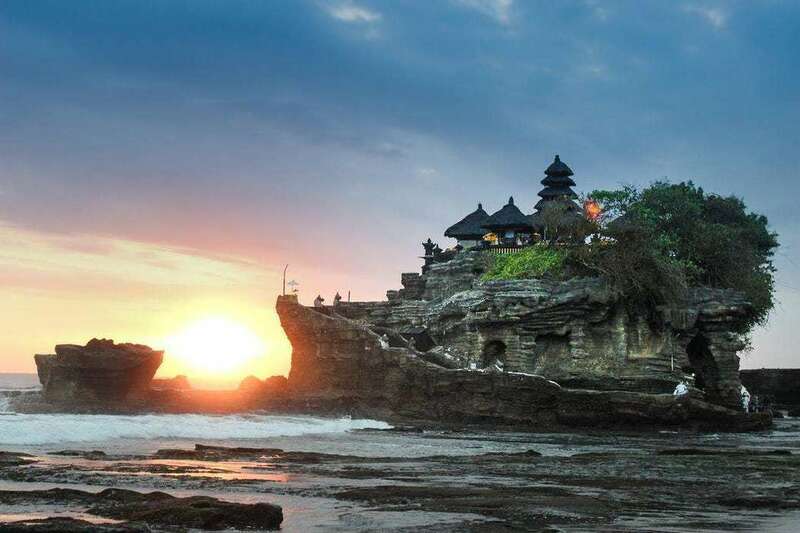 Bali follows both the Gregorian calendar and the Saka calendar. The Saka calendar originated from Western Indian and is 78 years behind the Gregorian calendar. Saka’s New Year is known as Nyepi Day, the “Day of Silence”. 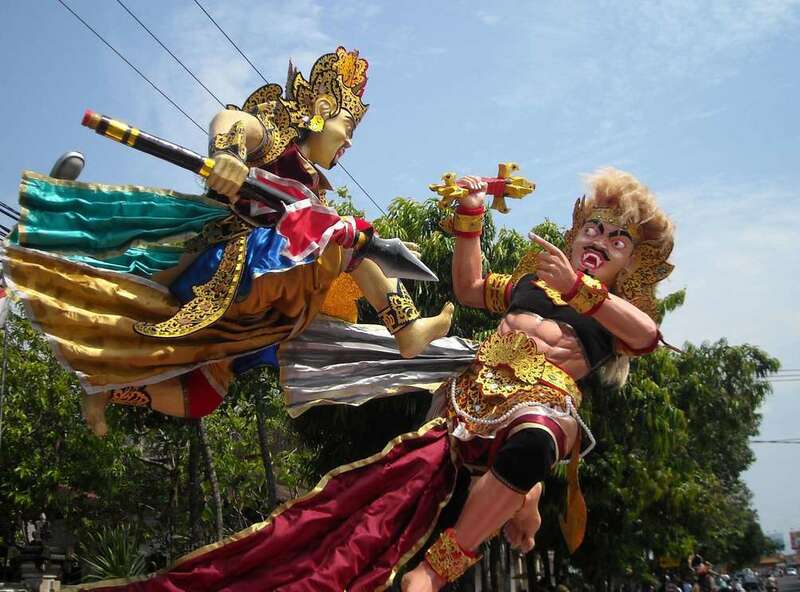 On Saka New Year’s Eve, Bali is full of commotion and celebration. Each household performs blessings at their family temple and conducts a ritual called pengrupukan to chase away evil forces by making lots of noises - banging pots and pans, setting off firecrackers and lighting bamboo torches. “Evil forces” are represented by the ogoh-ogoh statues are paraded in the streets. On Nyepi Day, the whole of Bali ceases all normal activities and Mother Nature gets the chance to “reboot” herself after 364 days of hustle. There are no lights, no traffic and no travelling around the island for 24 hours. Hotel guests are confined to their hotel premises but are allowed to use the hotel facilities. We spent Nyepi Day in Bali last year and had an amazing time doing massages, cooking and drinking wine in our Airbnb villa all day. For a chance to reboot yourselves with some friends and family, we highly recommend celebrating Nyepi Day in Bali too! Keen to experience the Nyepi tradition? Next year, Nyepi Day will be held on 7 March 2019. In Denmark, a cemetery is more like a park rather than a place of mourning. Many cemeteries in Denmark have been made into spectacular parks. One can often see families and couples strolling through the cemetery, having picnics or even sunbathing. 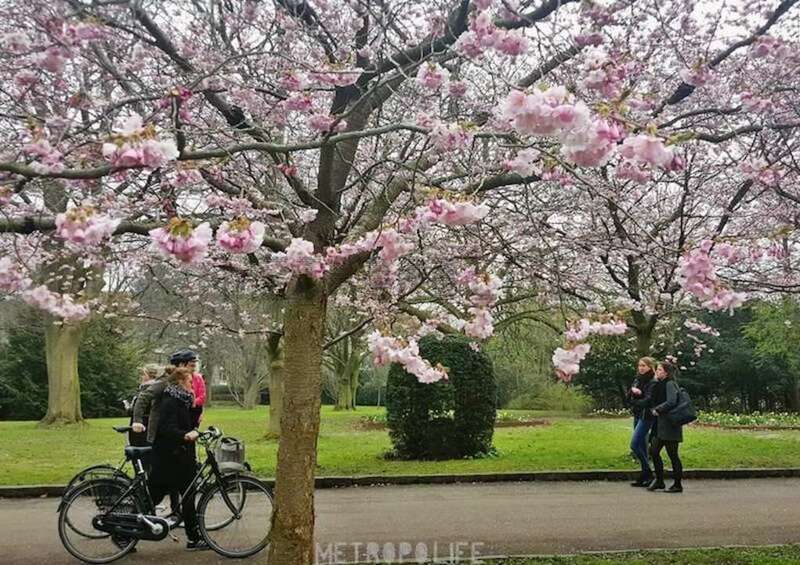 One of the most popular cemeteries is the Assistens Cemetery in Nørrebro. It isn’t just a burial area but also a public park and a cultural site. Famous historical figures such as Hans Christian Andersen - the father of modern fairy tales (The Ugly Duckling) and Hans Christian Ørsted (the discoverer of electromagnetism) are just two of the many notable Danes that have been buried there. Have you visited any famous cemeteries in Denmark? There are few theories as to why the Japanese slurp when they eat their noodles. Even though slurping is considered rude in the Western culture, it is a vital part of Japan's culture. Slurping allows air to enter your noodles and the broth thus making it more palatable before consumption. Slurping cools off hot noodles when it comes into direct contact with your tongue. Slurping indicates that you are enjoying your meal and implies affirmation to the chef. In fact, the louder you slurp, the better it is! 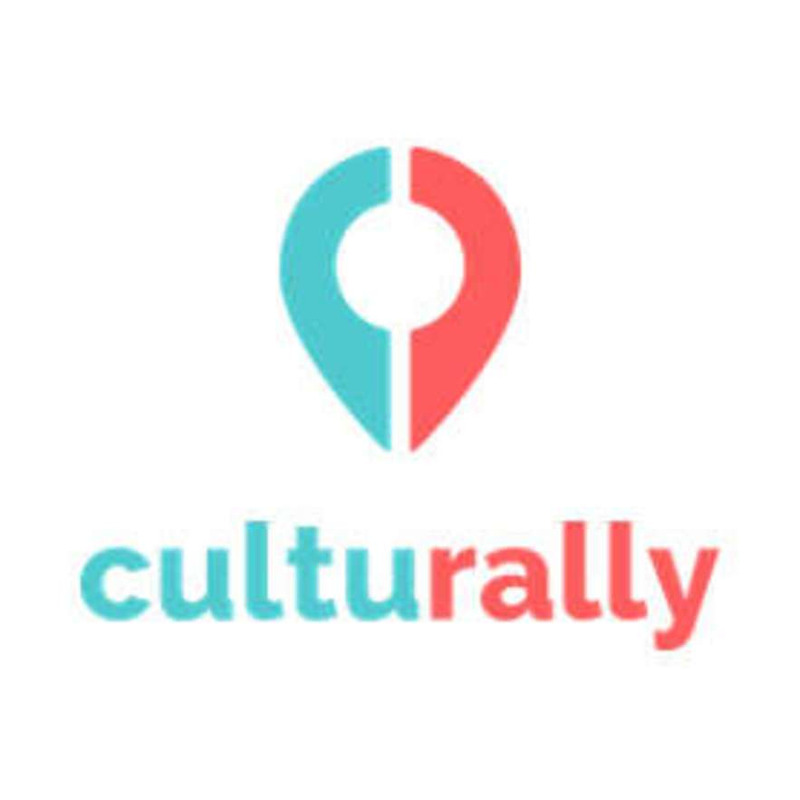 Follow Culturally on Instagram or Facebook for more Cultural Tidbits!